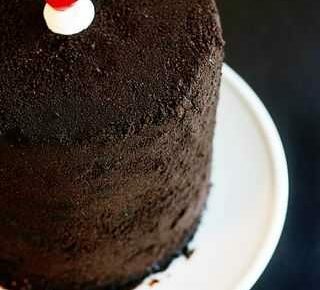 I’m looking for a buttercream that can be refrigerated and remain soft as I have a fruit filled cake to make and the customer wants it frosted with buttercream—not cream cheese nor whipped cream— (as I usually make an all butter buttercream) would this recipe—or subbing all of the butter out for shortening work? How much buttercreM does this make? Delicious. !!! thanks for the recipe..m.
Can you use heavy whipping cream instead of milk? Can I use water instead of BUTTEr… I don’t eat cream either. Bit of a diary thing. Use shortening (think crisco) instead of butter. You can buy butter flavor and add it to the frosting to give it the buttercream taste without the dairy! Will water work in place of milk? I have a bad dairy protein allergy in the family. I have made buttercream with no liquid, it works. You just use less sugar. Also, if you like coconut, coconut milk works well! Can you add sugar water to stiffen this up some or does it need it? Do you use the butter crisco or the regular? 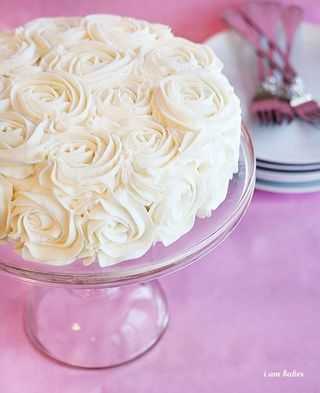 I would like to use your buttercream frosting recipe on a wedding cake I will be making next week. How many recipes will I need to cover 2-layer 10″ base tier, 2-layer 8″ middle tier, and 2-layer 6″ top tier. 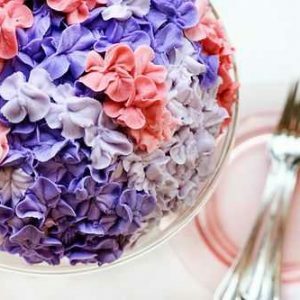 I will not be doing a lot of decorating as I’m using fresh flowers on the cake. I want to be sure I have enough ingredients on hand before I begin. Is this high ratio shortening? How much is 2 pounds in grams and can I use butter only without shortening. Can I use a hand mixer instead of stand mixer. I can’t believe some people get upset. Does everything in there life work out. All they think of is themselves..I have made a similar recipe. Yummy. 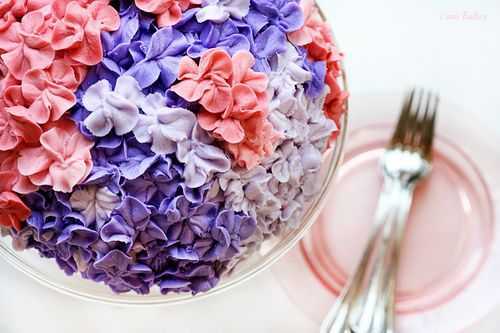 I do alot of making and baking…always looking for new ideas…Thank you. Will try this one…Looks delicious!!! Does your buttercream frosting need refrigeration? Thank you for sharing this. 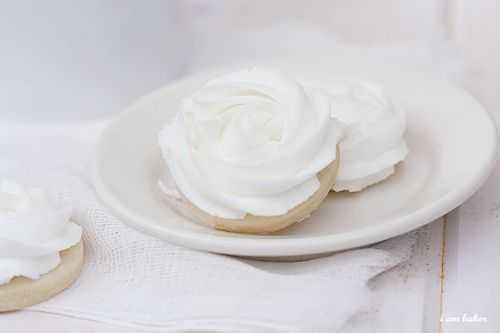 My mom has a great butter cream frosting that has to be kept in the fridge due to the butter, this will be great to add special flowers on it due to they will stay hard. Beautiful recipe. Thanks again ! I use crisco and sift the powder sugar makes it less sweet and I use vanilla and butter extract I use water instead of milk.my icing comes out great not to sweet and I actually have people that tell me they like mine better than a bakery. I am trying your crusting buttercream because Bake at 350 had you on her site. I’ve never made this before and I am not a baker. Could you please, tell me how long this icing takes to dry and do I put it in front of a fan like royal icing? My Mother always used Crisco to make her ‘butter cream’ frosting. I remember that it crisped up and could be left outside the refrigerator. It was a wonderful way to make things last. Glad to see you using this recipe. I have for 50 some-odd years. Hi Amanda! Is the milk necessary? Or could I use a plant based option? Almond, or coconut perhaps? I love all your post , do not to worry about comments people always have two side , a lot of people are appreciate for your sharing that included me , thank you verymuch .